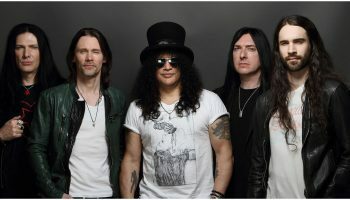 (CLOSED) Slash: ‘Apocalyptic Love’ – Album Giveaway! 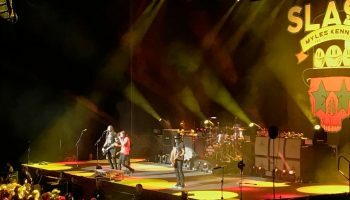 – Spotlight Report "The Best Entertainment Website in Oz"
(CLOSED) Slash: ‘Apocalyptic Love’ – Album Giveaway! 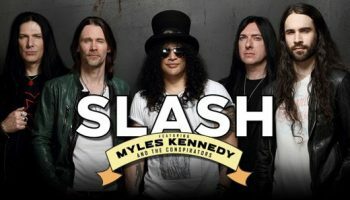 One of the 2 DVD Deluxe Edition copies of this MUST HAVE album featuring Slash, Miles Kennedy and The Conspirators! To score this epic album, just become our Facebook fan here (if you are not already) and email us to spotlightreport@gmail.com with the subject SLASH ROCKS, and tell us in 25 words or less which one is your all time favourite Slash song and why. *Competition closes Monday May 28, 2012. Slash‘s new album Apocalyptic Love out now! 1. 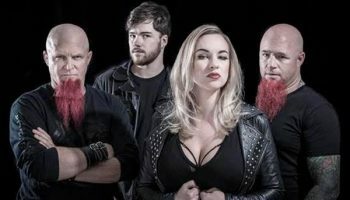 Spotlight Report and Sony Music Australia take no responsibility for any delay, loss or damage to prizes sent to winners.